A beautiful bunch of Bold Roses to express your feelings to your loved ones is right here. 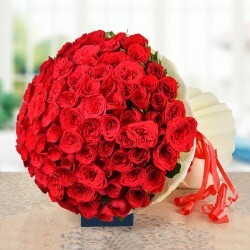 This bunch of 100 Red Roses is sure to bring a smile on the faces of your loved ones. 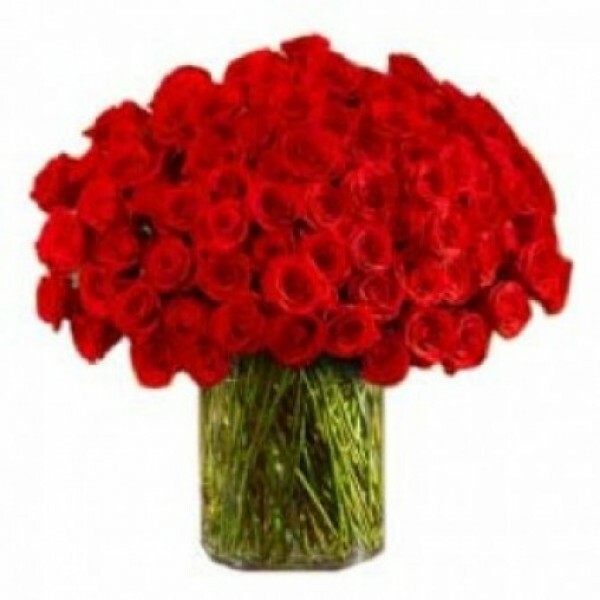 So, charm your loved ones with this splendid bunch of Red Roses.